The days are getting shorter, the nights are getting longer, everything is getting colder, and Christmas is very nearly here. With it, we have a valid excuse to over eat and stuff our faces like monsters. I think we can all agree one of the best things about Christmas is the food, right? 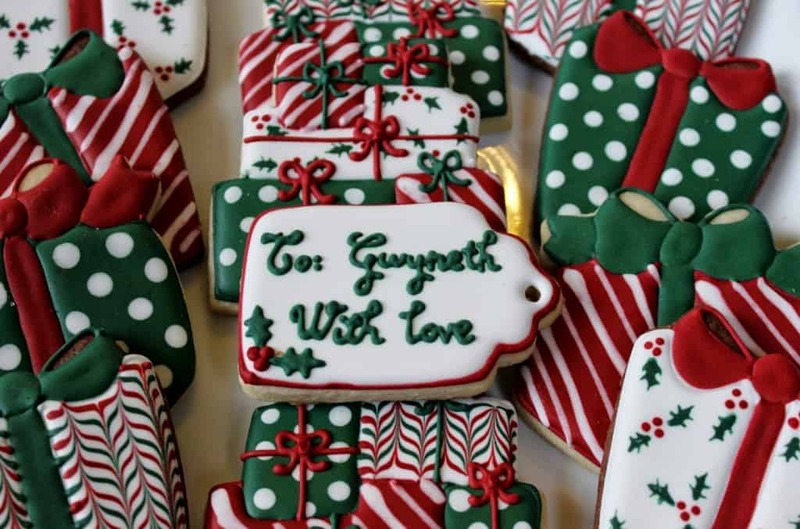 Well, since Santa is gonna be breaking into our houses while we sleep and wolfing down our cookies in a few days, we figured we’d put together a list of some festive looking cookies to inspire you this festive season. Safe in the knowledge that Santa will gorge himself on the food you worked hard to buy. 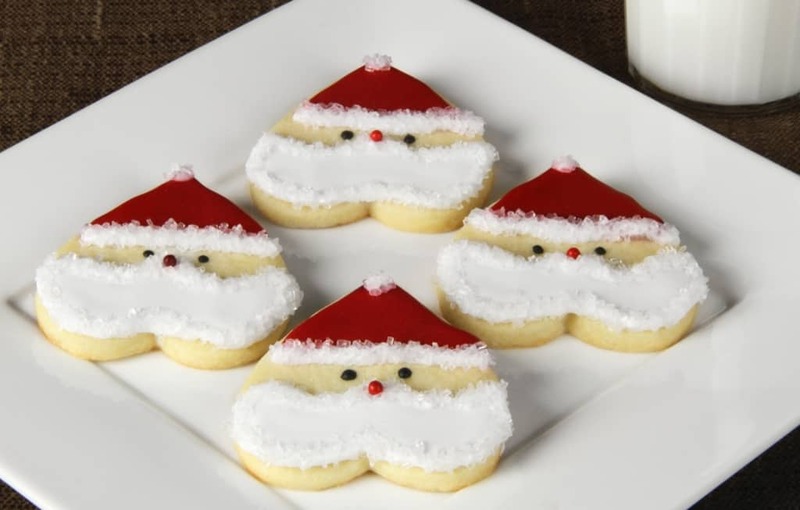 These cookies are adorable for two reasons: One, they have cute little Santa faces on them. Two, they’re shaped like love hearts. Awwwww. Surely the only thing better than a pile of presents is a pile of presents you can eat? Why should Santa get all the credit? 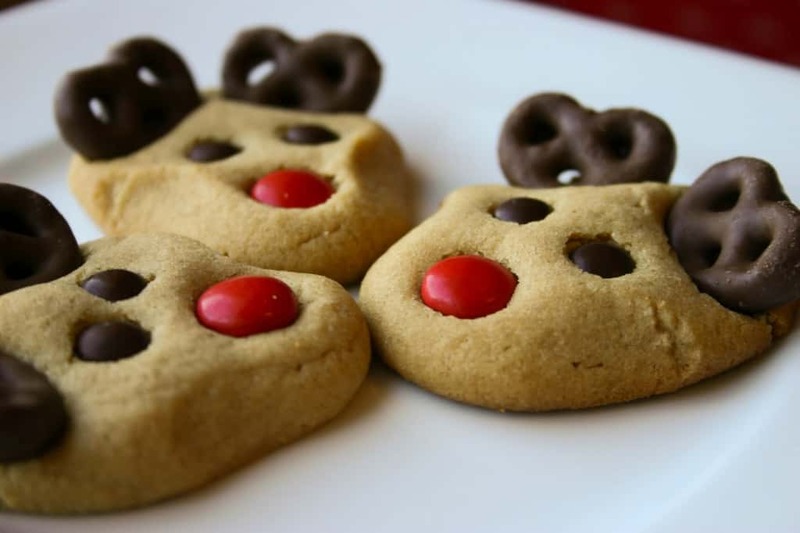 These biscuits would be perfect snacks for Rudolph and the gang, but instead Santa gorges himself while they wait in the cold. Someone call Animal Rescue. 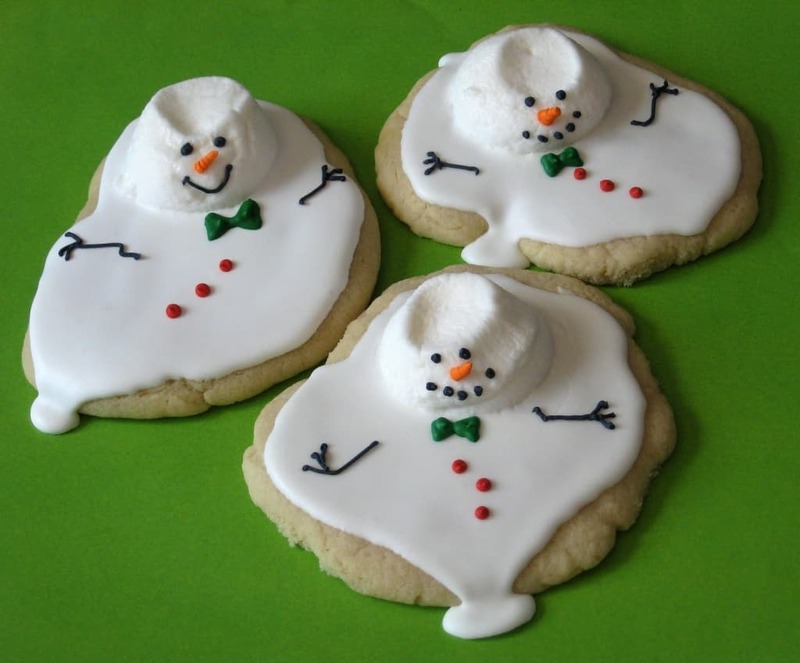 What’s better after a long day of building snowmen in the cold, than coming inside and enjoying a lovely melted snowman on a biscuit? It’s topped with Marshmallow too… delicious. And if decorating an entire Christmas tree is too much for you, put your own touches on these tree shaped biscuits. You probably can’t admire them from inside your stomach though.